Who ever said the above, I believe to be so correct! Although I am not talking a whole quilt here but of course you could make a memory quilt with individual quilted squares. 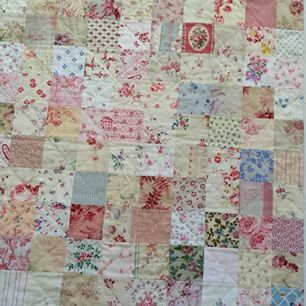 I am talking fabric, embroidery, buttons and words and as these squares are to be made into pictures then you can use mixed media and stitch on antique papers as well if you would like. A holiday memory or a honeymoon one. Maybe you went to Paris or Rome and have some tickets for a show you kept. Your first date, anything that is a wonderful memory or has meaning for you. A picture for a stitcher friends birthday .... Your imagination can run wild with this. 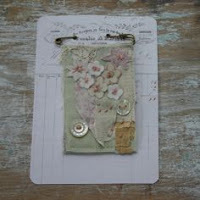 I will show you some of mine next week when I have finished but until then I have found some pictures for ideas for you.